Level X3 Seller. 100% Rated. SEO/SMM Expert! 100% SAFE and Natural visits! NOTE : Your videos MUST be playable on computers and mobile devices as well! 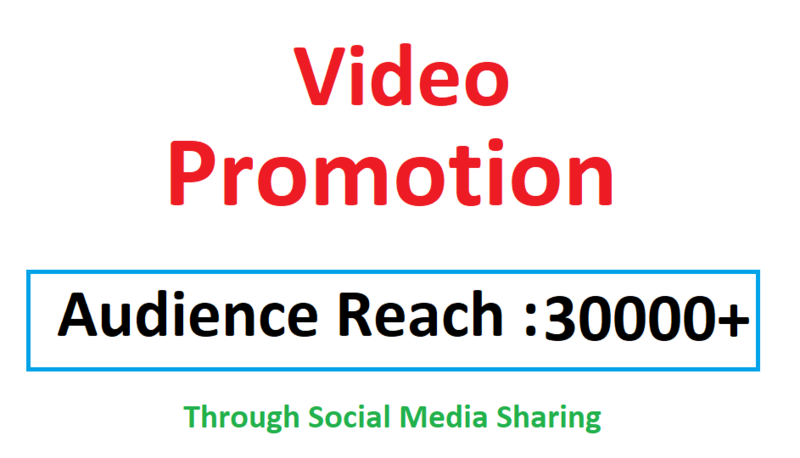 Video Viral Marketing Promotion is ranked 5 out of 5. Based on 113 user reviews.